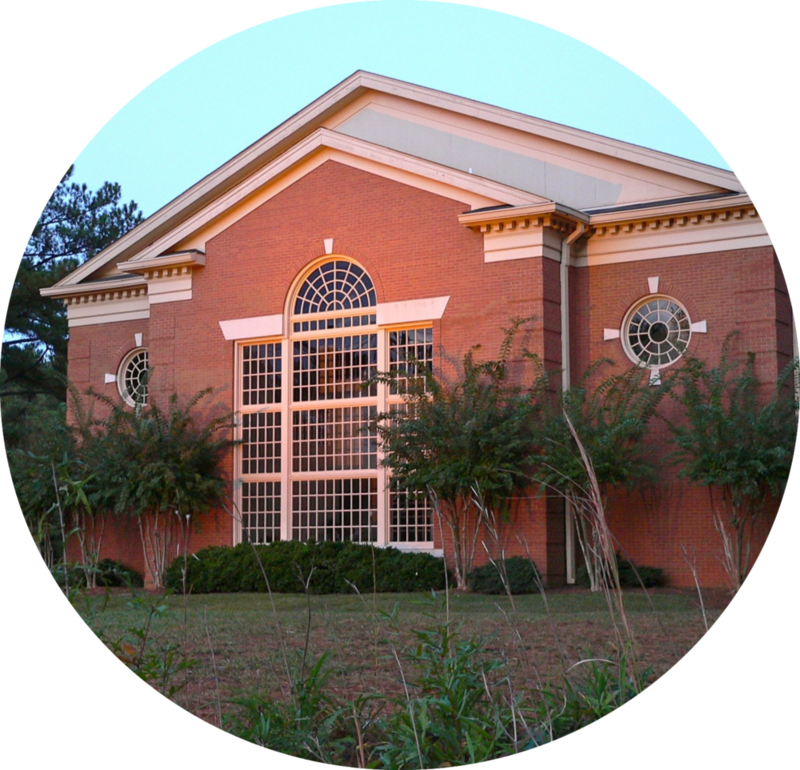 Mountain View is a non-denominational bible church in West Cobb. While we have several core values, it all begins with a major emphasis upon the explanation (expository preaching) of God’s Word. Most of our message series are done in a verse by verse fashion, explaining the context and meaning of a passage, while making it applicable and relevant to our everyday lives. 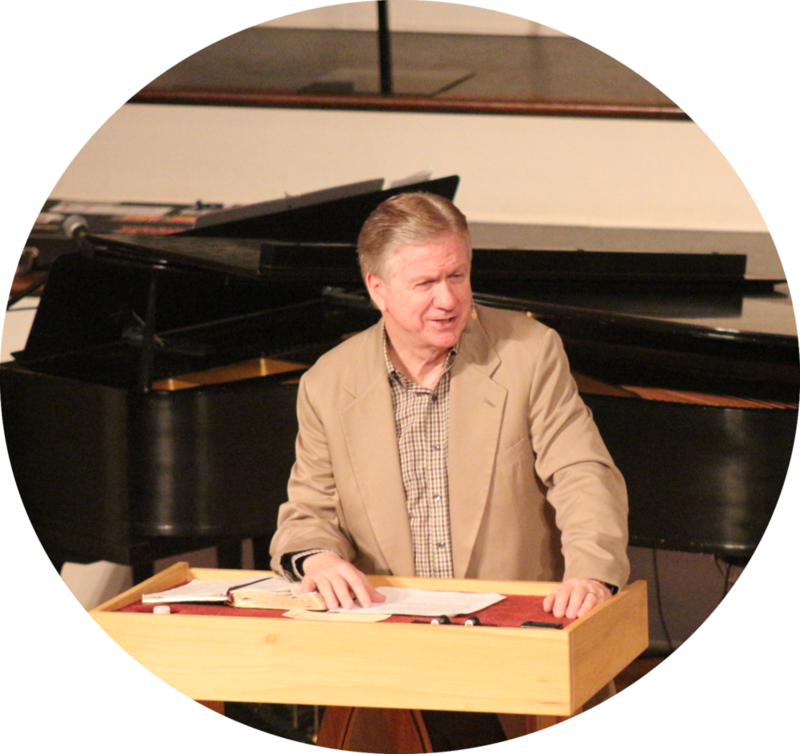 Our Teaching-Pastor is Dr. Byron Morgan who holds a degree in the Greek New Testament. His great passion is to see people understand the Word of God and live out its truths daily. Our worship is a blended service with some of the great hymns of the faith blended with some of the finest chorus written in recent years. 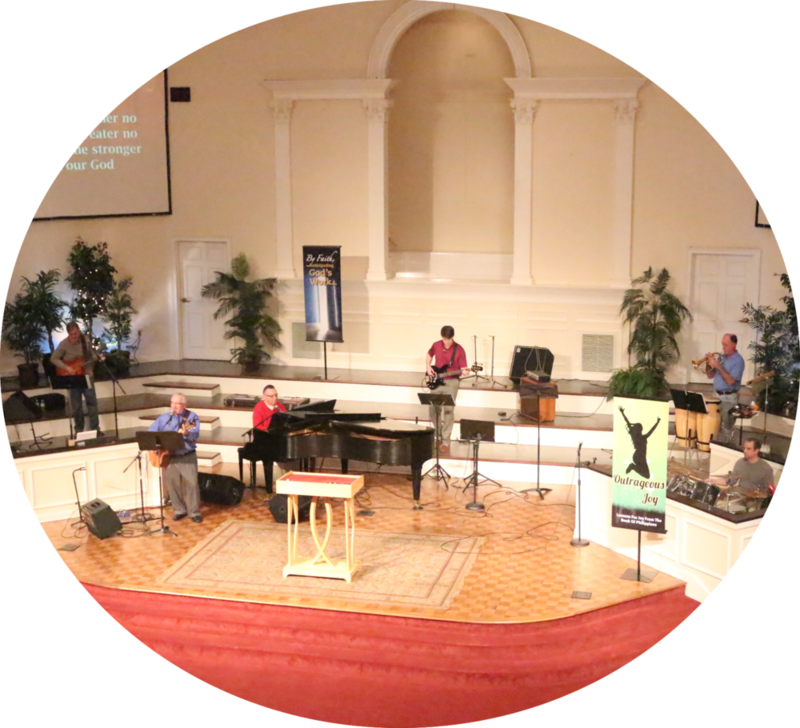 An example of our music would be a mixture of Hillsong, Chris Tomlin, Matt Redman, etc., along with a few hymns, some with new arrangements. We believe in the value of the content of many hymns. Equally, we believe that everyone should have the privilege of worshiping in his or her own “vernacular.” Therefore, we seek to make our worship meaningful to all ages. We hope you will join us for a Sunday service to experience Mountain View Church for yourself! We would like to greet you personally and answer any questions you may have. We realize that coming to a new church can be a bit overwhelming, so we would like to invite you to relax. There is no dress code. Come as you are. Know that you are among people who serve a God of grace and love and who want to help you experience that. Donations can now be made securely online using our website. Missed a sermon? Want to listen again? We invite you to bring your children to Discovery Lane and KidZone, which are programs designed to teach children the truths of the Bible in fun and exciting ways. 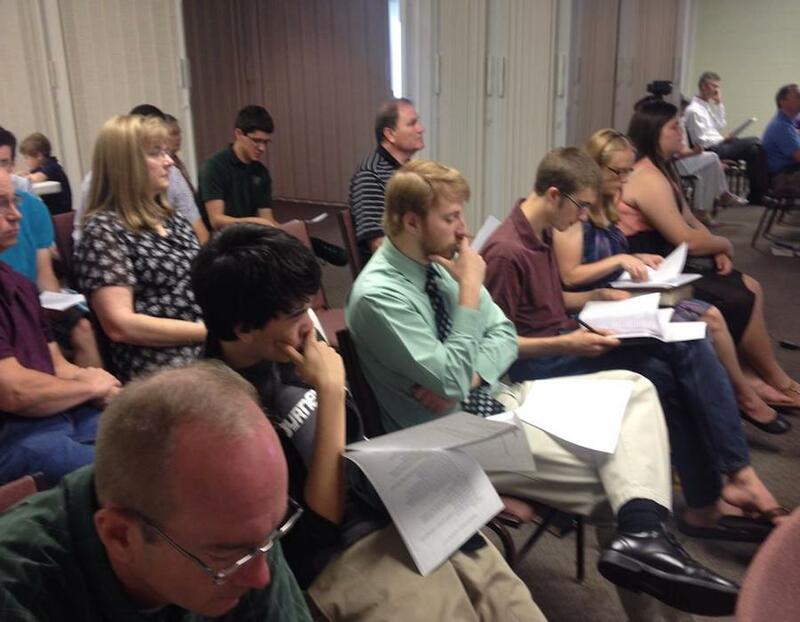 Our ABF hour (Sunday School) meets on Sunday mornings at 9:30am. Each class follows a unique study that is designed to bring Biblical application into our everyday lives. Home Fellowship Groups offer a time during the week to meet with fellow believers, study God's Word, and have meaningful fellowship. AWANA is intended to incorporate Scripture memorization with practical application to equip children to follow Christ in the present and onward into the future. We invite you to take a moment to learn about the doctrinal positions that are believed, taught and lived at Mountain View Church. Mountain View Church is driven by a core set of values and visions which define the way that we approach worship, evangelism, missions, family, and more.